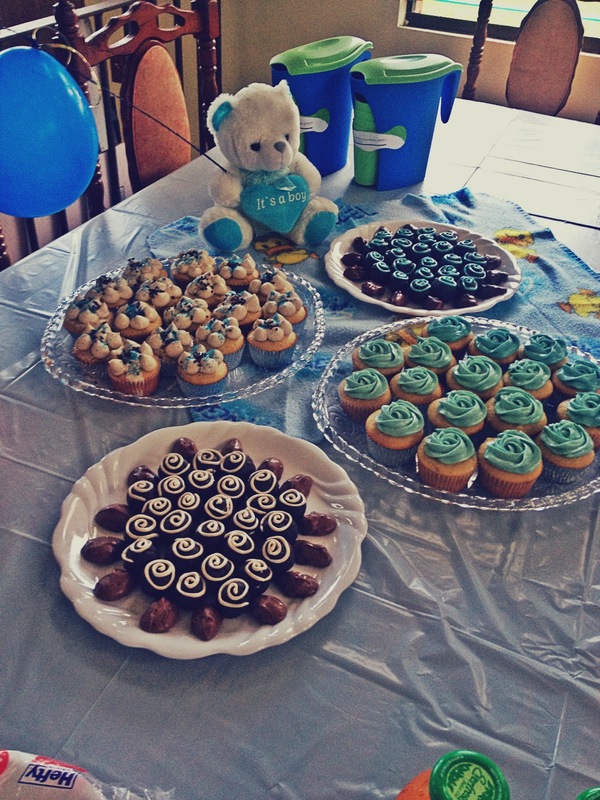 The baby shower for my brand new nephew KJ was nothing short of amazing. The pictures tell the story. OH ! I’m forgetting one of my absolutely favorite parts of the whole night…DESSERTS ! Cupcakes and Truffles by my beautiful & creative cousin who owns and operates her own baking gig called “She Bakes Too” in American Samoa. ← Thank You ! You’re Amazing. Congratulations on the new arrival!!! And oh, that food looks wonderful!